By alexandrbabushkin , in gallery 1 on 21.10.2015 . Norbert Schwontkowski was born in 1949 in Bremen, Germany. He attended Hochschule für Gestaltung in Bremen, and later became a professor of painting at the Hochschule für Bildende Künst at Hamburg. 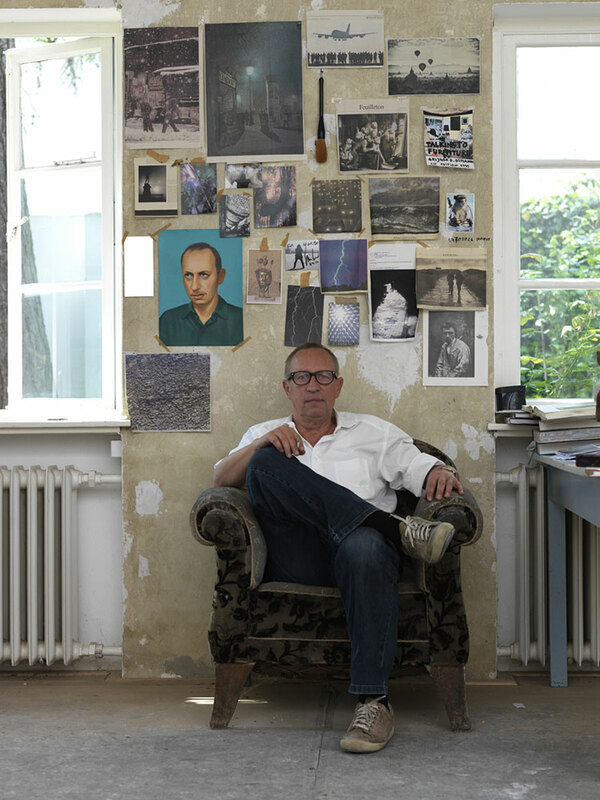 Schwontkowski has regularly exhibited in galleries and public institutions throughout Europe since the late 1970s. Most recently, his work has been exhibited at the Williams College Museum of Art, Williamston, MA (2013); Contemporary Fine Arts, Berlin (2011); and the Kerlin Gallery, Dublin (2010). His work was included in the 2005 Berlin Biennial, and is held in museums including the Solomon R. Guggenheim Museum, New York and the Museum of Fine Arts, Boston. He died in 2013 in Bremen, Germany. Norbert Schwontkowski challenges artistic categorization; his work falls between abstraction, realistic representation, and cartoon. He created his paints from hand-ground pigments mixed with various materials to yield a multitude of textures. Schwontkowski also added metal oxides to the pigments, creating shimmering surfaces that continue to change over time. His palette of pale earth tones, blacks and grays creates a muted, subdued atmosphere, while his carefully worked surfaces and minimal gestures demonstrate his sophisticated paint handling. 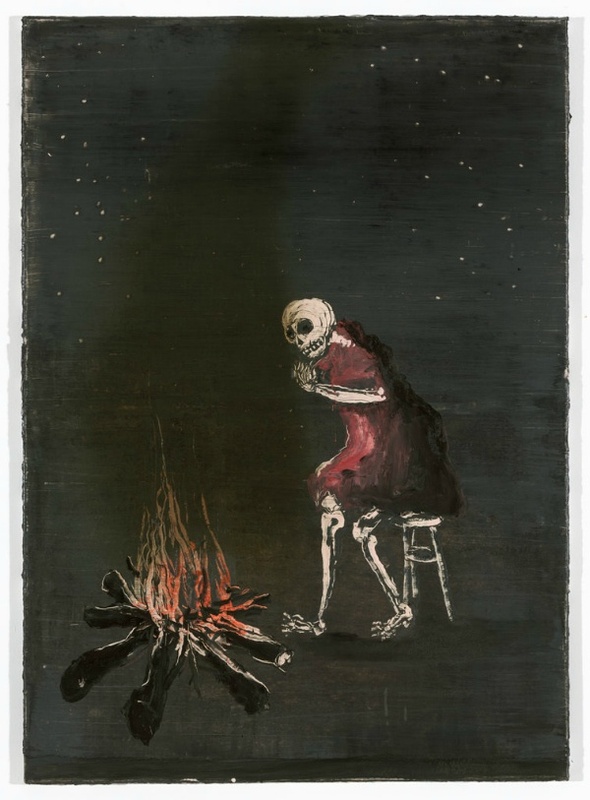 Schwontkowski’s work is often described as playful yet melancholy, and naive while still mature.